Download apps for Android 4.2 for free! Huge collection with everyday updates. Download programs for Android 4.2 phones and tablets. 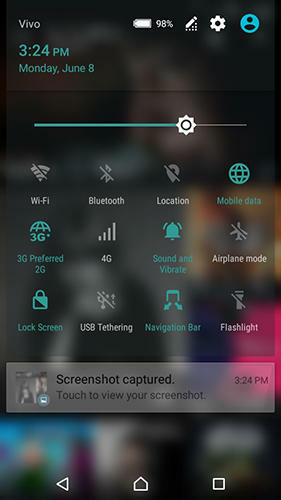 Do you have a mobile device with Android 4.2 OS? It is very easy to download free programs now! To download free apps for Android 4.2 you need to choose program and tap “Download”. 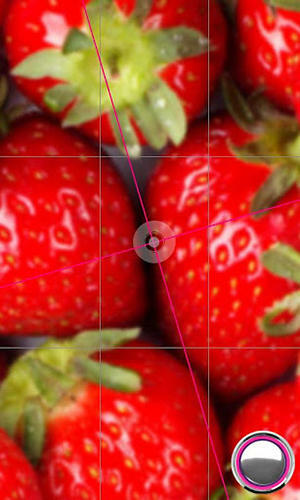 We regularly add best new apps for Android 4.2. You can download programs for free without signing up only at mob.org! 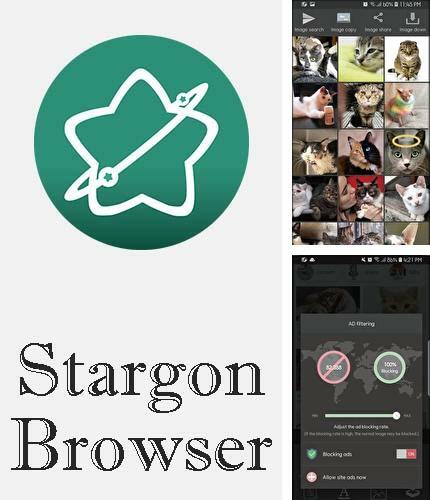 Stargon browser - is a powerful web browser with over 30 different functions. Moreover, these functions are not standard on the contrary to most mobile browsers, they really make users' work easier. Besides, this browser has a unique interface. 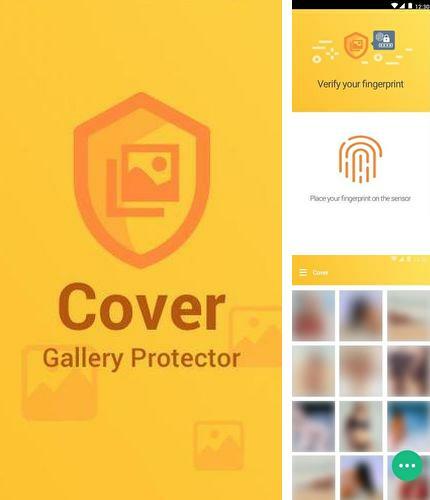 Use Cover: Auto NSFW scan & Secure private gallery - apk app for tablet without signing up and sms. 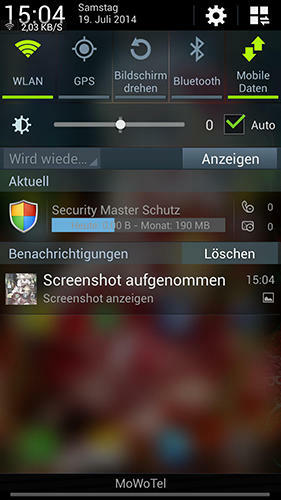 Cover - is an application which will help you hide confidential content on your mobile device. It just scans your telephone and moves any NSFW content to the gallery with a blocked password. So you will not have to spend time for manual sorting. 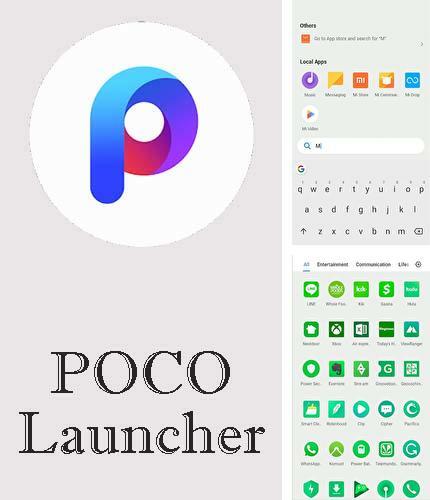 POCO launcher - is a full function adjustable launcher for Android based smartphones. 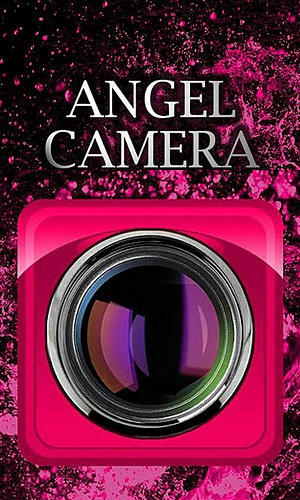 It differs with a wonderful design, incredible speed, safe protection and besides all that it is easy-to-use. 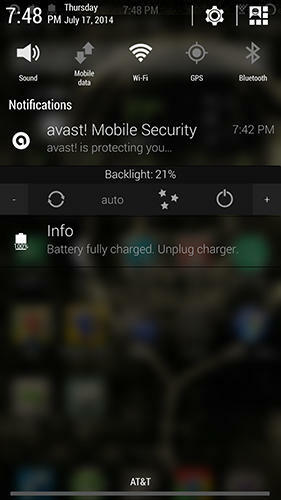 Moreover, the launcher allows you to hide certain applications in the folder with a password and use third side icon packs. 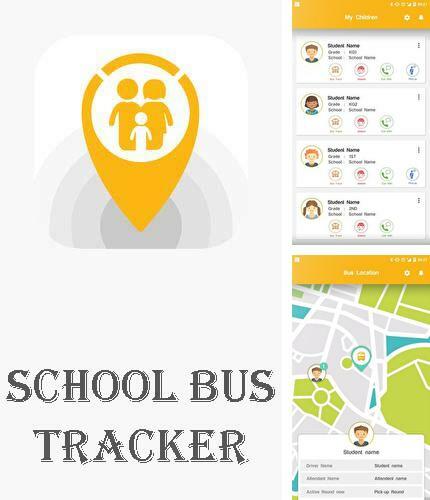 Closer - Parents (School bus tracker) - free full program version for your phone only at our mobile portal! 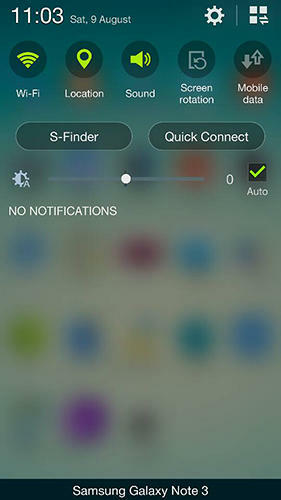 Closer - is an application which informs parents about location of their kids on their way to school. This application shows you real time location of your child or gives notification on a coming bus. 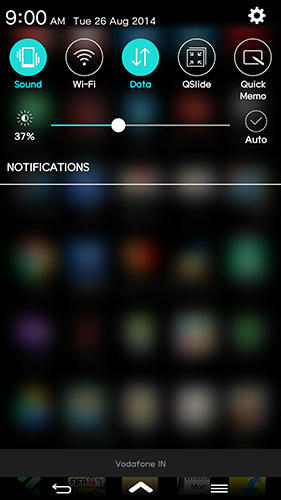 In fact, you can set notifications to your liking in this application. All programs for Android in our collection including Owly for Twitter are on public access. 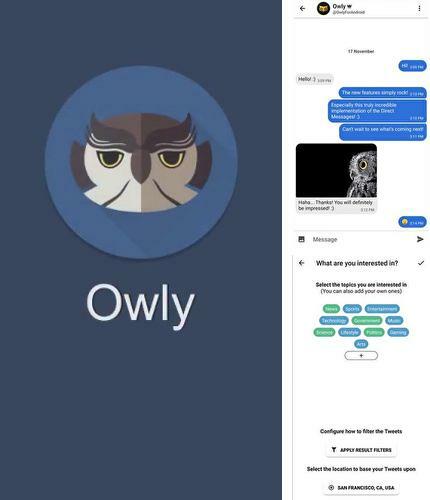 Owly for Twitter - is a unique and beautiful application for Twitter with many useful options. It allows you to be kept up-to-date on and express your thoughts. In fact, this is a unique Twitter client which will make your messages unique and eye-catching. 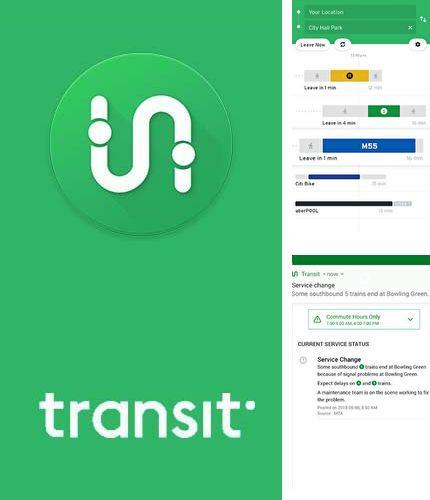 Besides Transit: Real-time transit app you can download Android apps for free. Transit: Real-time transit app - your real-time city companion. This application gives you accurate data about transport arrival, step-by-step navigation of your movement and general trip plan. The application is also equipped with notifications, so you will know exactly when and where you need to get off/take a transport. Besides, you can call a taxi (Uber) or hire a car (car2go) through the app. 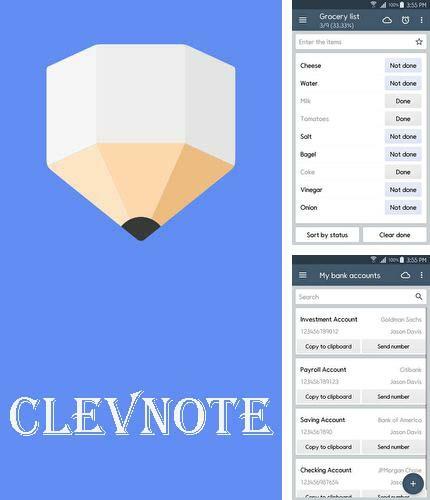 ClevNote - Notepad and checklist - you can download programs for Android tablet for free only at mob.org! ClevNote - handy and fast notes any time and anywhere. With this application you can make any notes from bank bills to birthdays and all this with a handy and maximum simple interface. Moreover, in case it is needed you can make use of a system of note storage and make a backup copy of your data in order to recover it easily in the future. 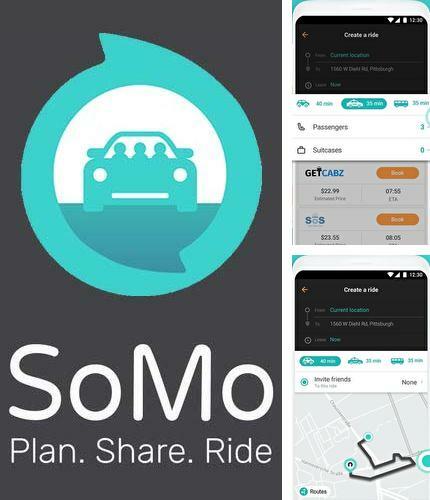 SoMo - is the best way to plan, book and coordinate a trip with a family or friends by city transport, taxi or car. With all that you can create a single trip as well as a repeating event. With this program you can invite friends to join your trip, share information on the trip and get all data about the trip in a real time mode. 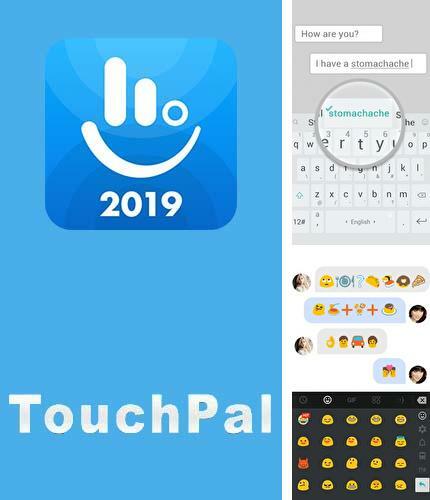 Install TouchPal keyboard - Cute emoji, theme, sticker and GIFs and other best programs to your phone or tablet for free! TouchPal keyboard - is a free of charge emoji keyboard for Android. It helps type fast and easily with the help of a glide typing and predictive text. You can also apply over 1000 emoji, GIFs, smileys, stickers and text faces in any social network fast and handy. 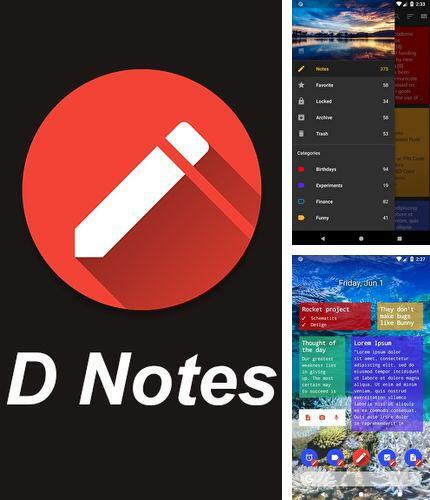 D notes - is the most beautiful and intuitively comprehensive application for making notes. 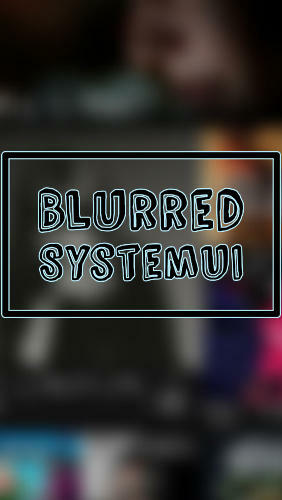 With all that the program offers advanced settings of appearance and behavior. You will be surprised how fast you will love this utility. Download apps for Android 4.2 for free is very easy from now on! 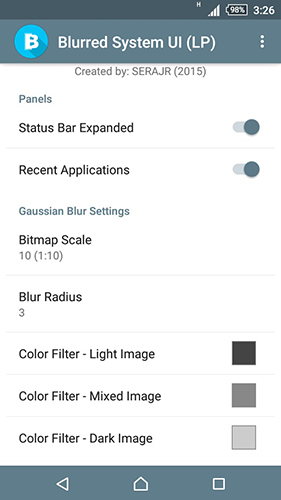 Here is a collection of the most useful programs for Android 4.2 and you will find the needed apk for phone or tablet without doubt. 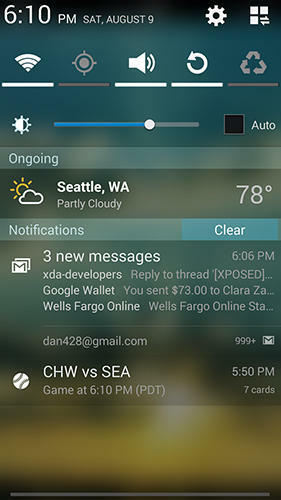 Download free apps for Android 4.2 right now and follow our everyday updates!